Chewy foods — bagels, licorice, etc. Crunchy foods — popcorn, chips, ice, etc. Sticky foods — caramel candies, chewing gum, etc. Hard foods — nuts, hard candies, etc. Game, Set, Match — we have great news for athletes! You can still play sports even while undergoing orthodontic treatment! If you do play sports, it's recommended that you wear a mouthguard to protect your teeth and your appliance. 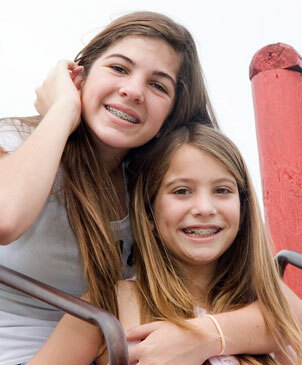 Wear a mouthguard made for braces - not one that you boil and form to the teeth. Let your doctor know if you need help finding the right mouthguard for the best protection.